Copyright: The photographer retains full copyright to his or her photographs or photo-based images and if selected, gives the Indianapolis Airport Authority, The Nature Conservancy, and the Arts Council of Indianapolis a royalty-free, nonexclusive, right and license, in perpetuity, to use the submitted images. Who can enter: Open to all photographers, worldwide but the photographed location must be within the State of Indiana. 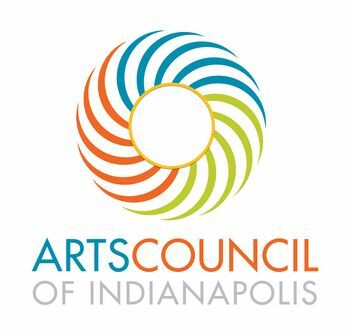 The Arts Council of Indianapolis and The Nature Conservancy/Indiana invite artists to submit photographs and photo-based artworks highlighting the natural beauty of Indiana, to be selected through a competition format for consideration for display at the Indianapolis International Airport for a three-month period beginning in December 2016. You may enter up to 12 photographs (up to 3 images in each category). Online submission of digital photographs via the website. Image requirements: JPG format; the longest dimension is at least 1900 pixels; 72ppi/dpi; under 3 Mb in file size.